Industrial Magnetic Sweepers pick up hazardous metal objects indoors and outdoors. 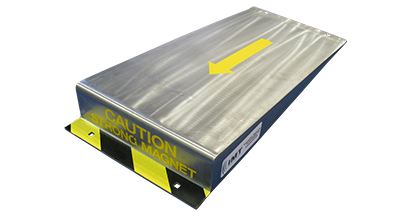 Industrial Magnetic Sweepers can be used across any number of industries and applications. 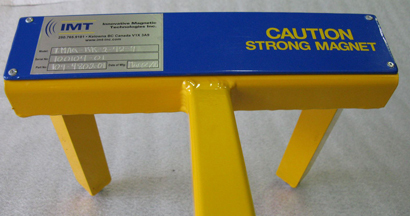 They function as metal separators to remove tramp metal and foreign ferrous objects from work areas to improve workplace safety and prevent damage to vehicles and equipment. 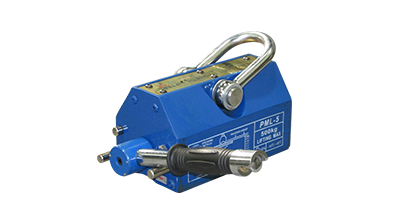 These high-powered magnets can improve productivity over traditional sweeping methods, and are proven to be much more accurate and efficient. Industrial Magnetic Sweepers come in several shapes and sizes, but if one of these doesn’t fit the bill for you, we can custom build the product that’s right for your needs. 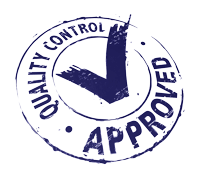 Our team of experienced steel fabricators can assess your requirements and manufacture your tailor-made product right here in our facility.